Witnesses told investigators that Ferguson had tried to attack his son with a chainsaw while the victim was mowing the yard at a residence off of Highway 421. 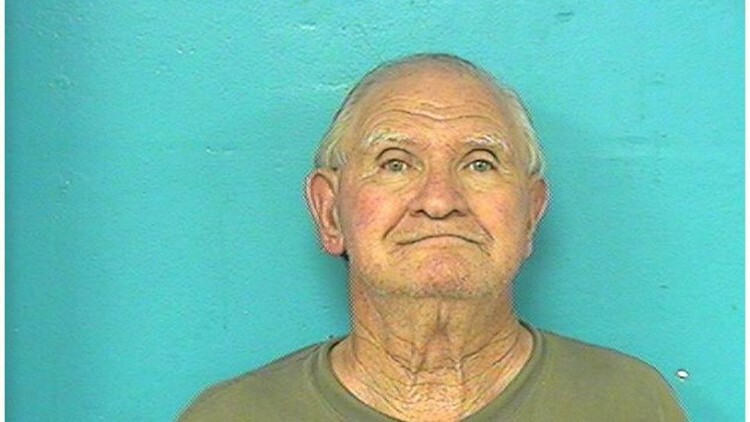 Bristol, Tenn. — A police report released Thursday says a Bristol man had to defend himself from his father by running over him with a lawnmower. Ferguson was found at the scene bleeding from his head and leg- injuries. Douglas Ferguson, 76, was charged this week with attempted second degree murder related to the June 28 encounter, according to the statement from the Sullivan County Sheriff's Office. He is in jail without bond on an additional violation of probation charge. He was issued a $25,000 bond on the attempted murder charge, the report said.